Looking into the dry dock from the lift bridge. 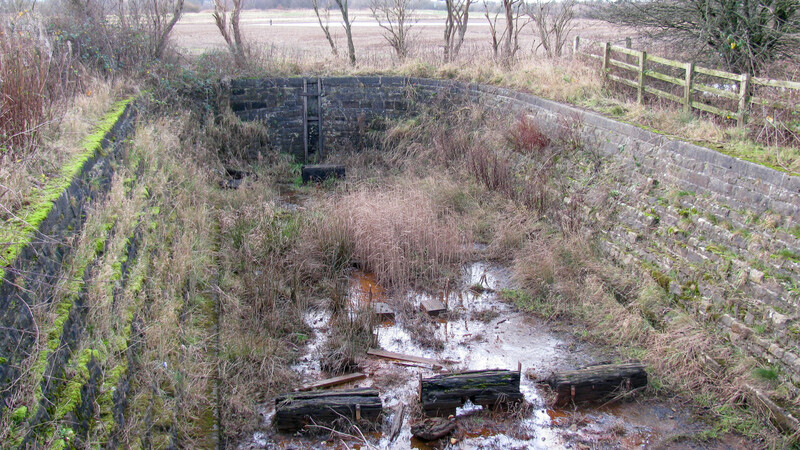 Boats would have been maintained in here, after the water had been let out through sluices, into the Sankey Brook. Ironically the dry dock is the only wet bit of canal near here. Been cleaned out several times by SCARS.